Originally published on ForCarol.com Drive Safe! With TechyMike’s new emphasis on helping to keep Science, Technology, Engineering, and Math (STEM) activities in the classroom, here is our second blog introducing some cool STEM related products that teachers can use in their classrooms. 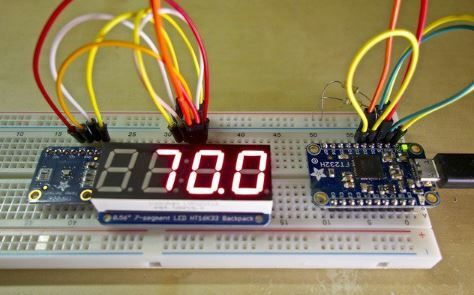 In the old days, this engineer used breadboards to put together prototypes of my designs. These breadboards were meant to see how my initial designs worked while being very easy to change when needed (in my case, more often than not). The breadboard used bits of wire, transistors, integrated circuits, capacitors, resistors, etc all connected together according to my design. In the end, it could get quite messy (again, in my case, very messy). 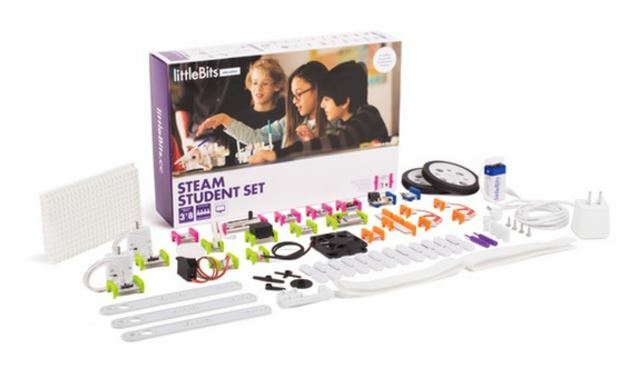 LittleBits has developed a set of magnetically connected “bits” that when connected properly form an even simpler breadboard for kids in grades 3 thru 8 to develop ideas, test them out, make modifications, and test again. UPDATE: I visited the web site on 12/8/17 and found this! Here are some spare parts for your LittleBits projects…..
LittleBits has also developed lesson plans for teachers and invention ideas for teachers and students. They also added an “A” to STEM for “Art”. I can see TechyMike coming to a Tracy, CA class with a few of these LittleBits prototyping kits and watching the kids develop their designs! Next Post: TechyMike’s Thoughts on STEM vs STEAM: You May Not Like This.